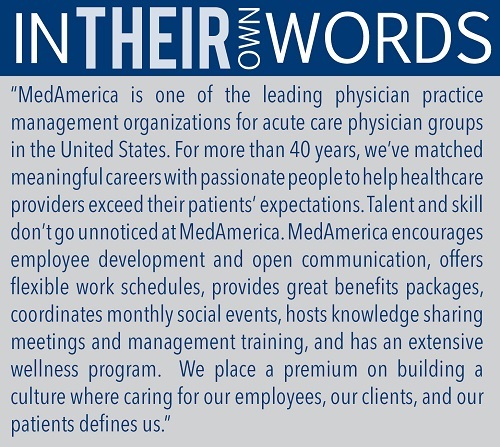 Meet the organization: Founded in 1975, MedAmerica provides practice management services including performance optimization, governance, billing, compliance, staffing and technology. The company specializes in emergency medicine, hospital medicine, anesthesia and ambulatory care. 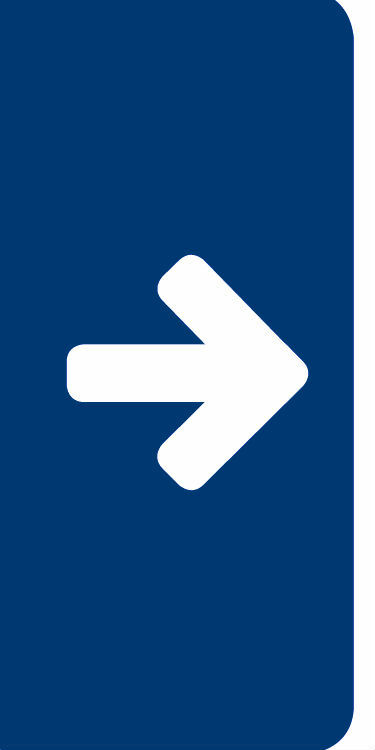 In 2014, the San Francisco Business Times and Silicon Valley Business Journal named MedAmerica No. 28 on their list of "Best Places to Work in the Bay Area" in the category of companies with 101 to 500 employees. The company employs 270 people. Added benefits: MedAmerica offers a comprehensive benefits package featuring health, vision and dental coverage; a 401(k); profit-sharing options and up to six weeks of vacation accrual. The company also offers employees a "birthday day," in which the employee can take a day off during the pay period to celebrate. 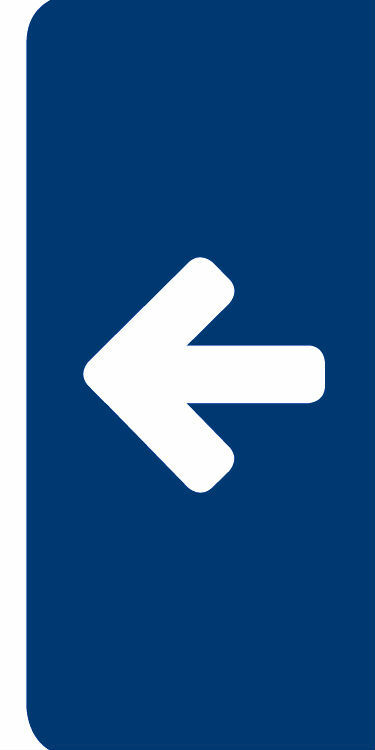 MedAmerica's wellness committee — launched in 2006 — provides fitness center access, a massage therapy program and more.